Thompson Court Reporters, Inc. is one of the nation’s leading providers of realtime services. We are a certified provider and trainer for LiveNote, TextMap, and LiveDeposition. Contact us to schedule a training session with our Certified Trainer. Have your own expert or corporate counsel participate in a deposition without leaving their office or home. Thompson Court Reporters, Inc. has years of experience providing Internet-based live deposition services. Our Certified Realtime Reporters can provide the technology to stream video, audio, and transcripts to Internet users throughout the world. Our professional videographers have years of experience providing the latest in video technology solutions for our clients. We provide a full range of in-house editing services including conversion/formatting, video-to-text synchronization, and designation clip creation. Tools such as E-Transcript, TextMap, and LiveNote provide efficient means for post-deposition review and collaboration. We are experts at creating TextMap’s .XMEF and LiveNote’s .LEF formats and have years of experience providing training on these applications for our clients. We can host your case on our web repository for anytime/anywhere access to your transcripts and exhibits. Other online case management tools include calendar access and job scheduling. 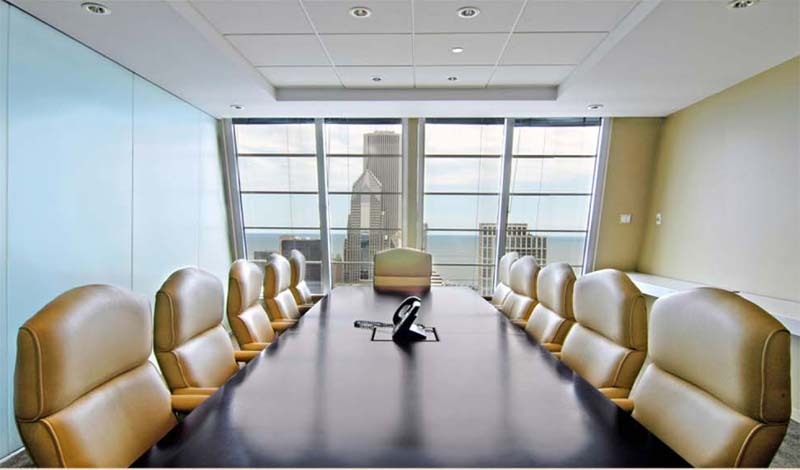 See our full list of conference rooms. © Copyright 2015 Thompson Court Reporters, Inc. All Rights Reserved.